Persuasion is a bit like a magician’s trick: It seems mysterious and not easily replicable. Don’t be tricked into a magician’s illusion. 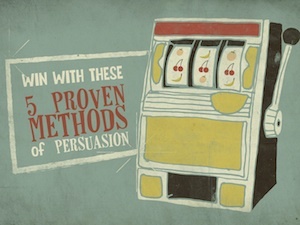 The art of persuasion is not as challenging to master as it might seem. Even if you don’t feel like you have that je ne sais quoi -- the intangible quality that makes some people more persuasive than others -- you too can easily become a persuasive presenter with these proven techniques below. Whether you’re an entrepreneur pitching for funding, an executive presenting a proposal to a business partner, or a public speaker looking to change a few minds with your presentation, here are 5 tips to help master the art of persuasion – no magic tricks required. 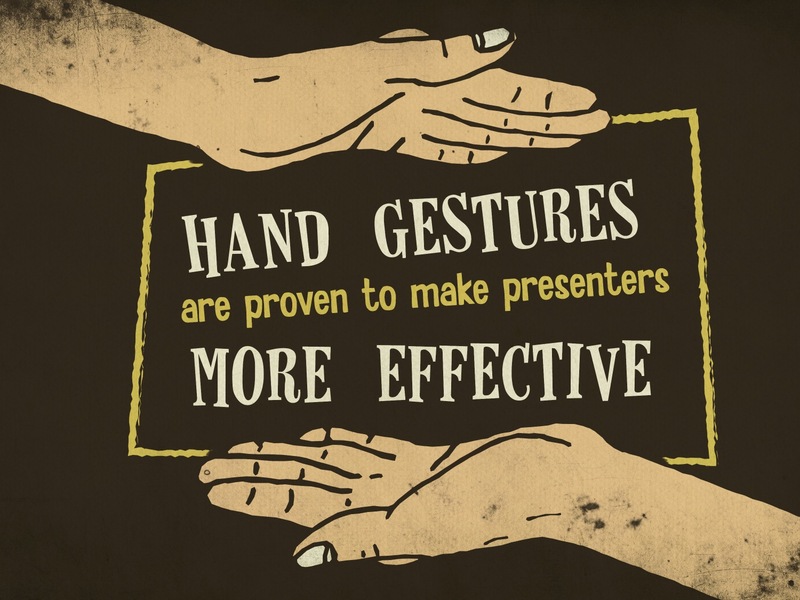 Hand gestures can work in tandem with the words you say during your presentation, effectively becoming a second channel of communication between you and your audience. If you’re using energetic, and seemingly natural, hand gestures to emphasize your words, you will come across as a more competent and more likable. Whatever you do, don’t let your hands hang awkwardly by your side, or locked around the podium in an anxiety-induced death drip. If you’re worried about going overboard with your gestures, practice your hand movements in the mirror until your gestures feel natural. So the question is, how should you move your hands? According to Allan Pease, hand gestures that direct your palms upwards or towards the audience can lead to 40% more audience engagement, compared to palms-down gestures. Watch Pease’s TEDx talk below to learn more about the importance of your palms when public speaking. A well-designed, visually appealing deck plays a critical role in your ability to persuade your audience. The colors used in your presentation design are one of the most influential aspects of your presentation design. 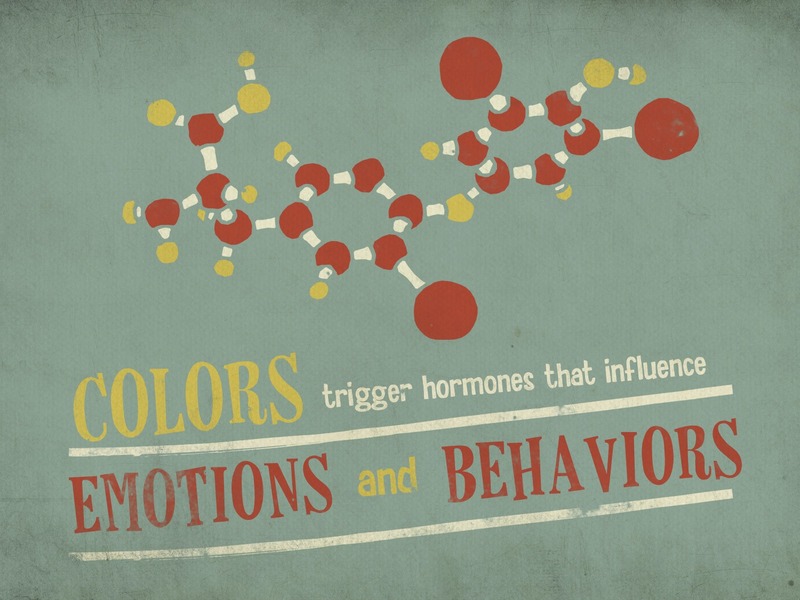 Thanks to the physiological and psychological impact of color, the color scheme of your presentation design can help you influence moods and change minds. When selecting the color scheme for your presentation design, research each of the colors included in your preferred color scheme. Colors affect people differently. Specifically, culture, age, gender, and also the context in which the colors are presented determine the effects colors will have on each individual. To learn more about the persuasive power of color, watch the Ethos3 video included below. 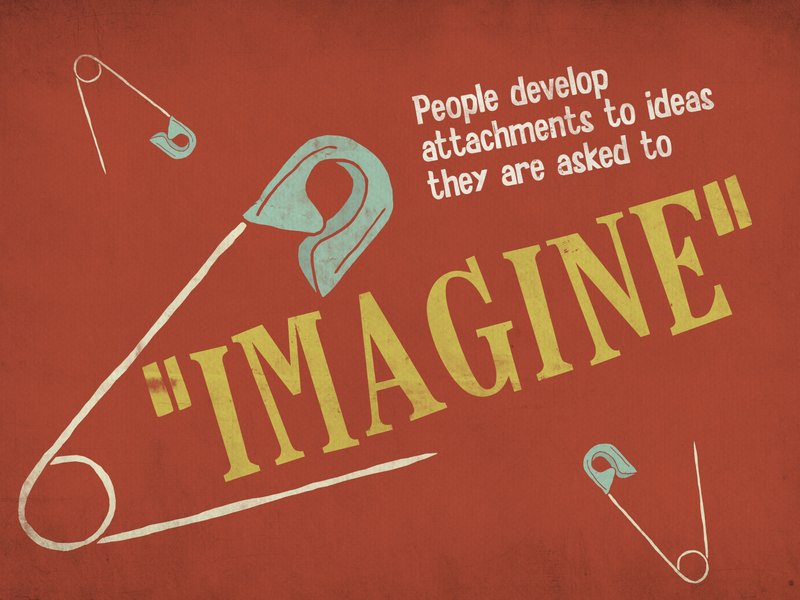 To be persuasive, relate to your audience by not only connecting to their minds, but by also connecting to their hearts. Expressing interests or concerns that you share with your audience is one easy way to holistically connect to your audience. In addition, demonstrating enthusiasm for your message and the audience is another simple way to persuade your audience. Smile, ask questions, and come across as fully invested in your presentation and the audience member’s experience. 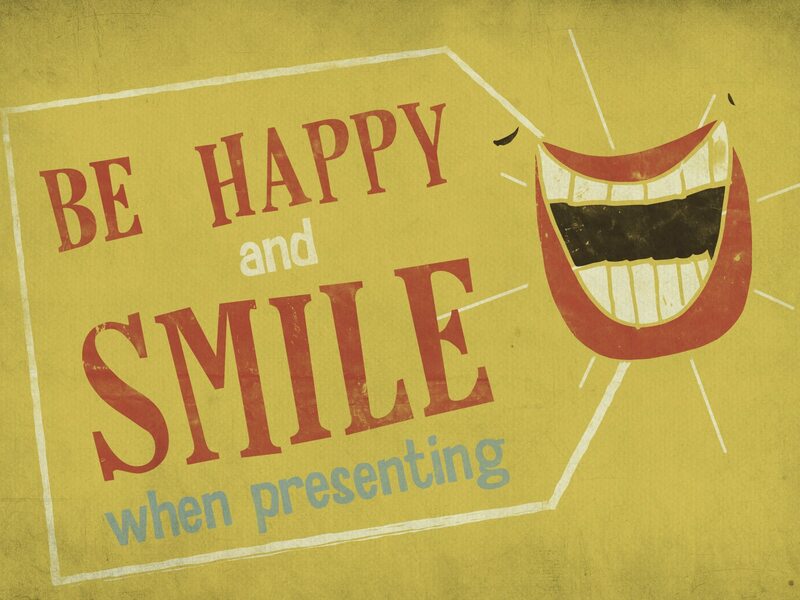 If your presentation topic isn’t lighthearted, tell a relevant, happy story, or joke that will inspire you to smile at least once during your presentation. To be persuasive, choose your words carefully when preparing your presentation content. For instance, use the “you” pronoun as much as possible when addressing the audience. In addition, intentionally utilize words that will strike an emotional chord with the audience. Your words should all have a “get up and go” motivation behind them. For example, free, instantly, and imagine are also proven to inspire people to take action. To add an extra dose of persuasion, frequently use verbs, and accompany your calls-to-action with a clear explanation of why they should follow your directions. Even though the beginning of this article promised that there would be no magic, it’s hard to deny the supernatural power a story can bring to your speech. 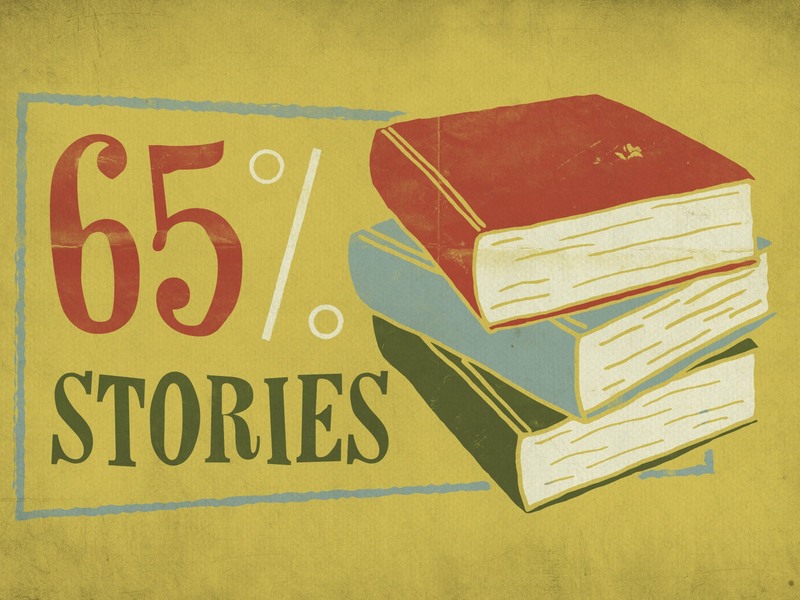 A well-crafted story can take your audience far away from business-jargon-land and inspire them to feel your message, imagine scenarios, and envision fresh ideas. As a result of your story and, most importantly the resulting emotional impact of your tale, your audience will likely remember the overall message of your presentation. For your presentations, consider starting with a story, ending with a story, or weaving a narrative throughout your entire presentation; whichever option you choose, your audience will likely relish the experience. Imagine this: You’ve mastered great presentation color choices, learned the art of hand gestures, put on a big smile, told a compelling story, and asked your audience to visualize the future along with you. By mastering those not-so-magical, yet highly-effective techniques, you have transformed into a persuasive presenter, ready to inspire anyone to do just about anything. Ta-da! Sunday Avery is the content manager for client presentations at Ethos3, an award-winning presentation design and training agency providing professional presentation design and training for national and international clients ranging from Fortune 500 companies to branded individuals like Guy Kawasaki. Say hi to Sunday on LinkedIn.